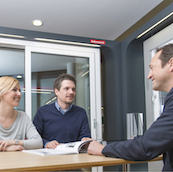 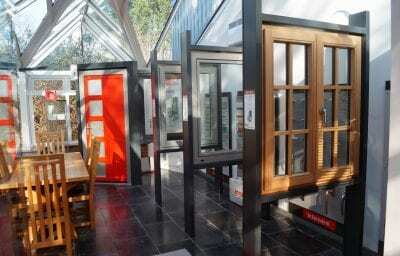 Roof Maker has pioneered the manufacturing of high-performance glass units in the roof glazing industry. 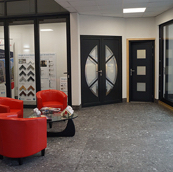 The company has been delivering its high-quality glazed products, to customers both local and global, since 2001. 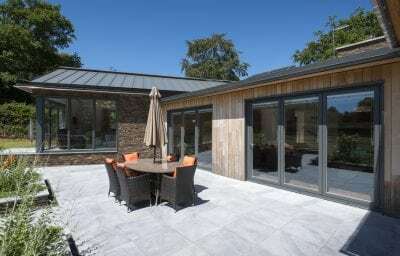 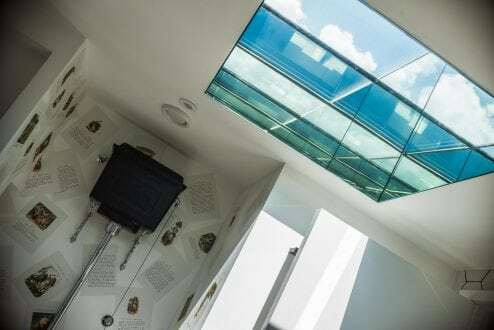 Roof Maker take great pride in developing and manufacturing all their glazed products in-house, at their state-of-the-art facilities in Leicester. 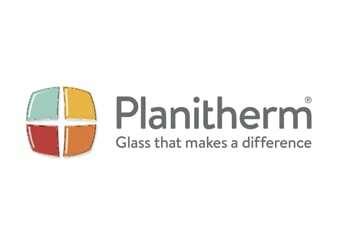 This means they have full control over quality, performance and lead times, allowing them to provide exclusive, innovative products, manufactured to premium quality standards and delivered when you need them. 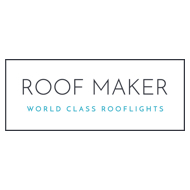 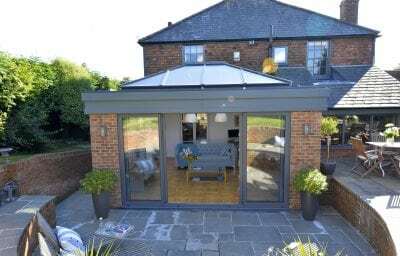 Roof Maker invest time and skill into creating high-performance products that you won’t find anywhere else, including their unique aluminium extrusions and Reflex sealed glass units. They are so confident in the quality and effectiveness of their products, they provide a 20-year limited warranty on all products featuring their own Reflex sealed glass units.